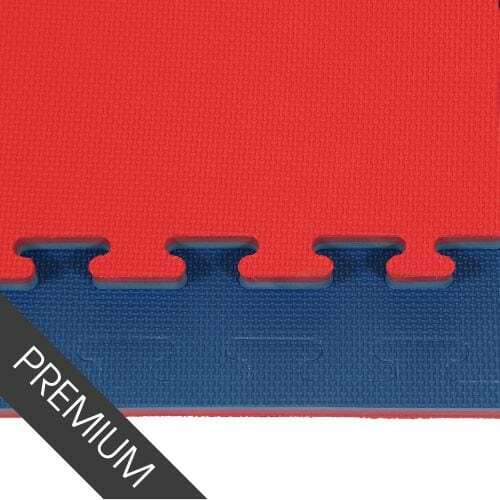 If you’re looking for some boxing mats to line your gym floor to add an element of protection outside the ring, then take a look at our Promat jigsaw mats. 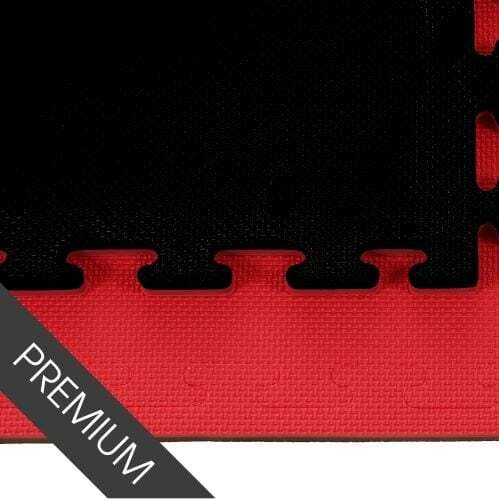 Firm, waterproof and durable, jigsaw mats are the preferred mats for martial arts and sports that require shock absorbent flooring without sacrificing the stability or footwork of the individuals training on it. 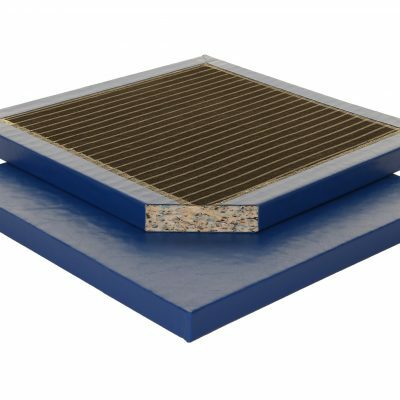 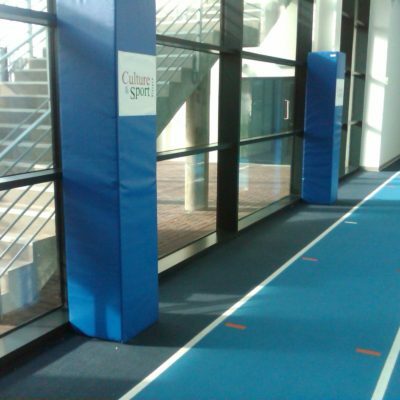 Used as boxing mats, they can be interlocked to create as big or small a training environment as needed and come in a variety of thicknesses – the thicker the mat, the higher the impact protection it can provide. 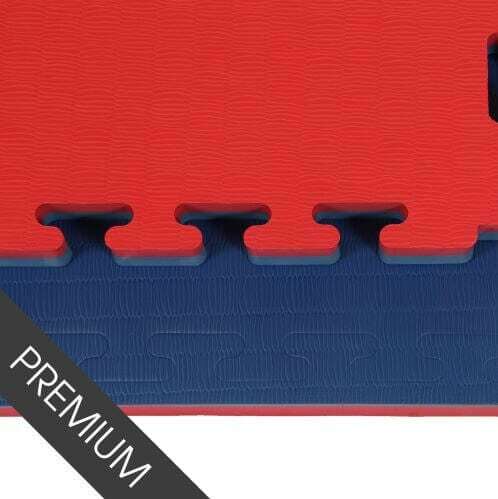 Made in the UK, our boxing mats are suitable for laying on the floor for out-of-ring sparring, hook and jab pad training, exercising and as a cushioned mat for drills and bag work. 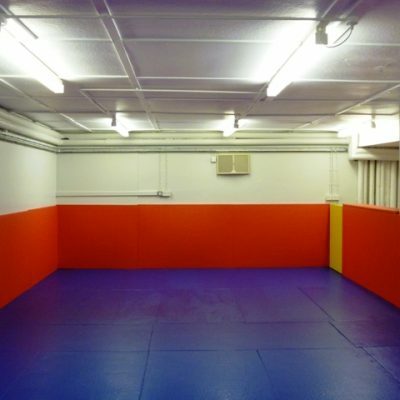 Contact MMA Matting today to discuss the best options for your boxing club or order online.